My name is Todd Keehn. 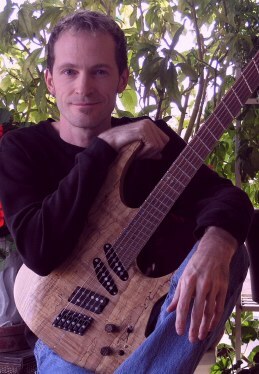 I am head Luthier and owner of TK Instruments. If you have any questions about my instruments; please see my instruments FAQ . If you have any questions about HipShot and/or Sperzel tuning keys; please see my Locking Tuner FAQ. I'm often in the shop running power tools, so please be sure to leave a message if I don't hear your call.